Argumentativeness is not generally considered a desirable trait, but don’t curb your tongue just yet. According to our Emerging Voices Commentator Zaida Marquis, the urge to disagree can be transformed into a useful set of skills. After her experience on the debate team, she argues for the value of debate in the middle school curriculum. Zaida Marquis: In my time as a seventh grader, I had the opportunity to compete in a debate tournament at my school. It was not only part of my grades for the semester, but it was also an extracurricular activity. My partner and I ended up winning the tournament, but for me, I feel that wasn’t the most important part. Debate is defined as “a regulated discussion of a proposition between two matched sides.” That definition gives a basic idea of what debate is, but there is more to it. Students participating in a debate have to write a persuasive paper on their stance of a topic (pro or con) and they must be able to “back up” their arguments with legitimate sources. After presenting conflicting arguments on an issue, teams must pose questions that would challenge the opposing team. In the end, it all comes down to speaking and presentation skills, research abilities, and how well the students can ask and answer questions. I always enjoyed public speaking, along with completing research and writing papers. Still, I wasn’t sure how I felt about debate, since it was different than a lot of projects we had done in our class. Sometimes, we would have several days to prepare for the debate. Other times, we would have 24 hours. It did seem a little repetitive at times, and early on, I sometimes found myself doubting how much I really wanted to do debate at all, but as time went on, I begin to enjoy debate more and more. My debate partner, Makayla, is one of the smartest people I know. She has a way of capturing the audience in her speaking, and I know that if I were listening to her argue a point, I would believe every word she said. We did argue about certain things, but how else would we get better? I know that I could never have done it without her. The thing about debate is that it not only provides an interesting experience in school, but it develops skills that will be useful in the future. 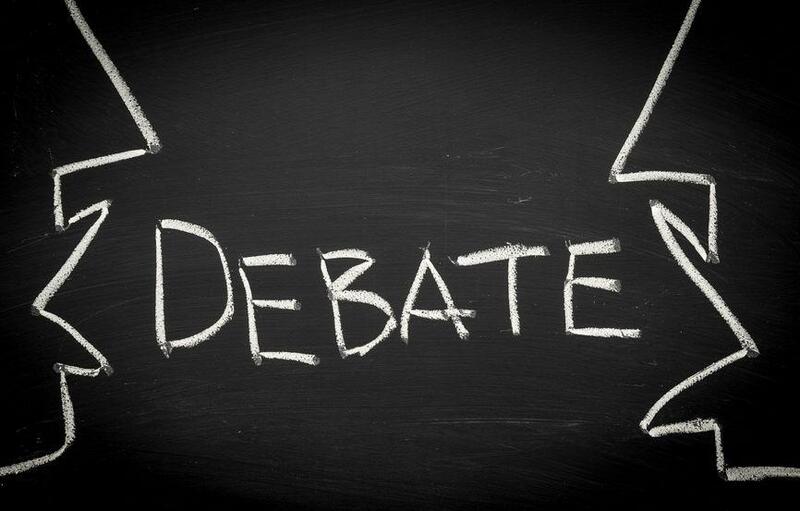 Debate teaches skills in speaking, such as how to involve the audience and use gestures, persuasiveness, and confidence. It also teaches the ability to look beyond what the opposing team is saying and find a successful way to prove an argument. It’s like saying, “How can your argument be true when there is this aspect you have left out of your thinking?” Of course, debate teaches the capability to write and edit essays to properly fit their purpose. In addition to these critical thinking skills, it helped me to grow as a teammate and as a student. 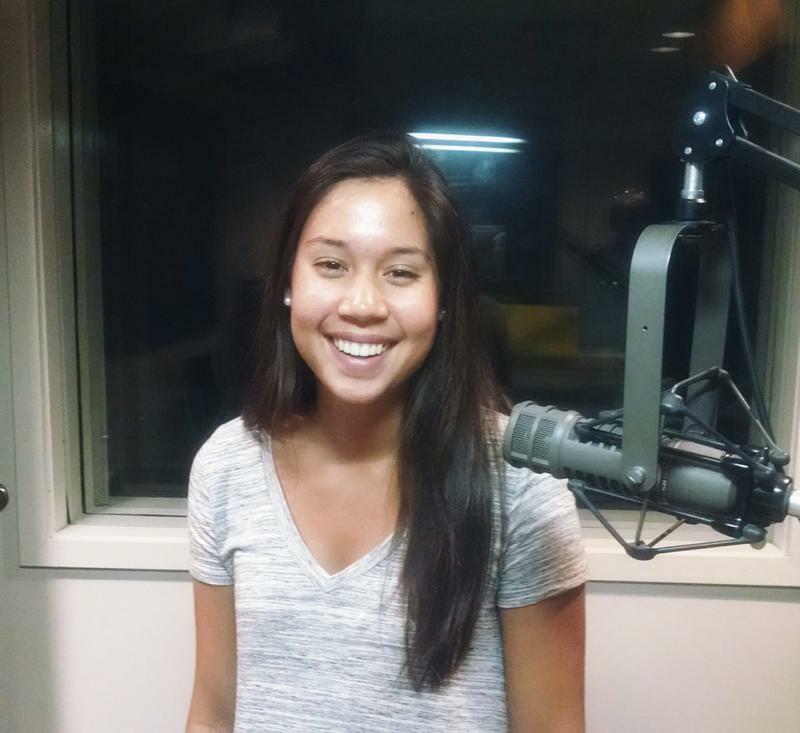 Students who excel in debate could get a job involving speaking to people about important issues, such as charities, or pursue being a radio host, business director, tour guide, teacher, and more. Also, lawyers often have to question the opposing figure, which is something debaters have to do as well. There are many jobs that involve doing research. Through the debate team, I learned just how much I enjoy speaking to groups of people. I encourage all teachers to include debate as a part of their curriculum. I believe it helps to construct skills in a student that will benefit them throughout their life. I’m thankful that I had a teacher that included it in our curriculum for that semester. As for the students, even if you are uncomfortable with speaking in front of people, you could still gather many critical thinking skills from debate. Most adults have to present or speak to a group of people, so it would be smart to learn those skills at a young age. So, if you’re a student, don’t be afraid to try something new, it would be a wise investment on your part. Zaida Marquis is an 8th grader at Trask Middle School. In addition to debate, she enjoys playing the piano and performing in musical theatre productions. Let us know if you are interested in being an Emerging Voices commentator!